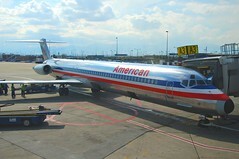 I bet most frequent travelers have one or two destinations that harbor special memories. Here is the story of one of mine. In 1989 my cousin and I took a weekend Bahamas cruise aboard Carnival’s M/S Fantasy. Just placed into service, this was her second voyage so everything aboard was squeaky clean and brand-new. The real adventure began, however, after disembarking back in Miami. We were off the ship by 9:00 that morning. Given that our flights home didn’t leave Miami International Airport until 7:00 that evening we had a full day to explore the greater Miami area. 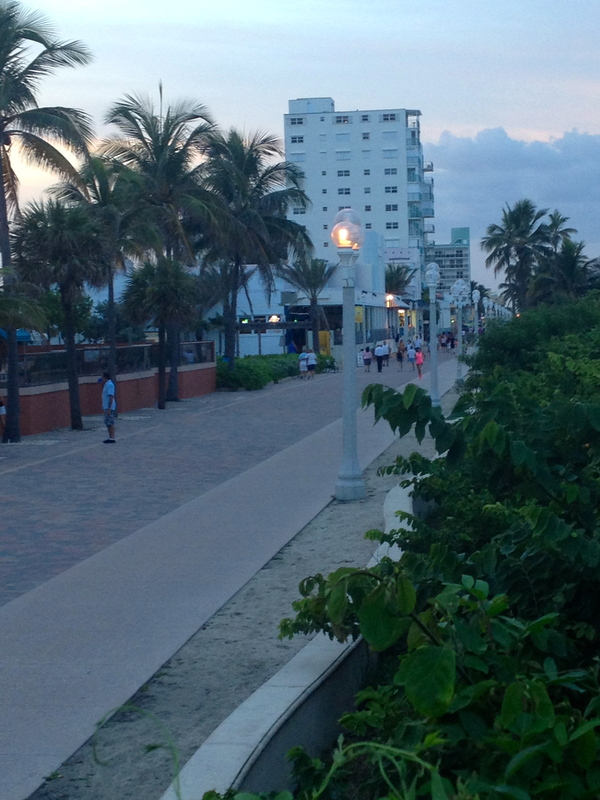 With a whole day to kill, we decided to rent a car and explore the boulevard Jimmy Buffett made famous: Florida A1A. 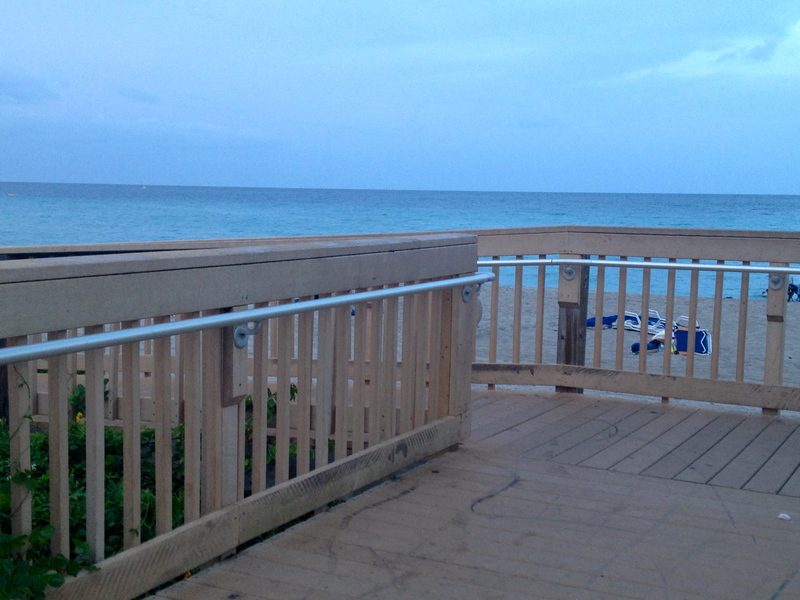 With the aid of our AVIS rental map, we easily found A1A and headed north towards Fort Lauderdale. We were in search of the idyllic beachside pub to catch some sun, enjoy some people watching, and enjoy a few adult beverages. 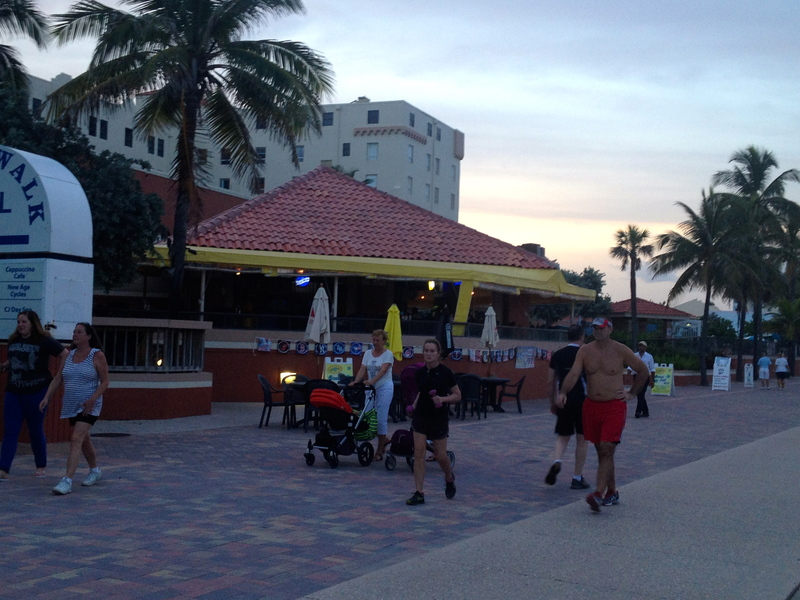 Around midday, we happened upon O’Malley’s on the beach in Hollywood, Florida. A couple of beers later and we were at the brink of 5:30. 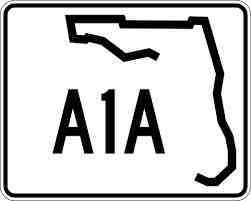 I asked our server if there was a quicker route to the airport than A1A. She assured me that there was, and began giving directions. Head west on Florida 820, then north on I-95…. “North? Isn’t Miami to the south?” I asked. You’re going to Miami? With traffic it will take you at least an hour to get to Miami airport. I thought you were flying out of Fort Lauderdale. You’d better hit the road!” Thankfully the traffic cooperated and we arrived at Miami International Airport just in time to catch our flights home. I love this bar, It’s my kind of place. Just walkin’ through the front door puts a big smile on my face. It ain’t too far, come as you are. As simple and ordinary as it was, that afternoon at O’Malley’s remains one of the highlights of my travel career. I have been fortunate enough to return to South Florida on business many times since then. 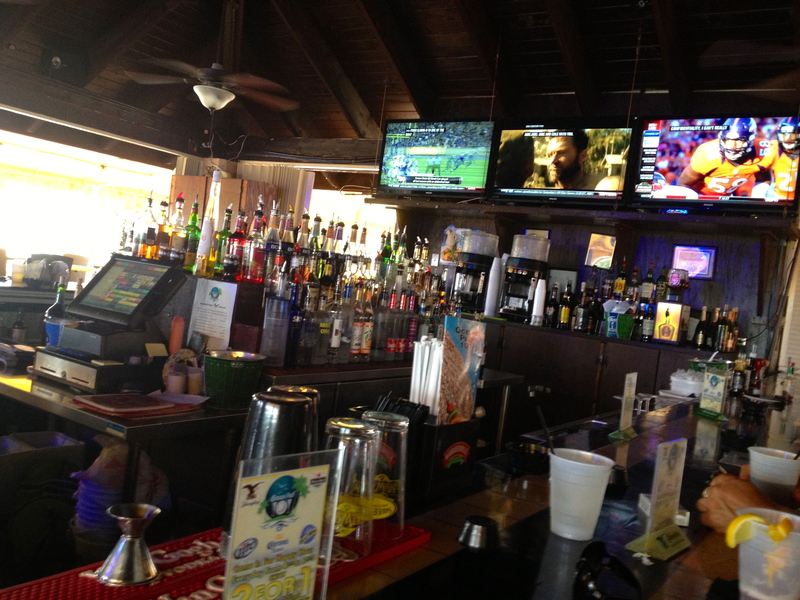 Each time, I make a point to revisit my favorite beachside pub, and each time I have an incredible experience. Last night the pattern continued. Now called Ocean Pub 101, the pub formerly known as O’Malley’s is under new ownership. Upon arrival just before 5:00 I took a corner seat at the bar – the perfect spot from which to see all of the televisions and watch the people come and go. Unbeknownst to be as I sat down, the president of the condo association in the building adjacent to the pub was seated at the corner with me. I told him about how my cousin and I had happened upon O’Malley’s 20-some-odd years ago and how I keep coming back when I’m in the area. He introduced me to another condo resident seated beside him and a couple from Toronto who are time-share owners visiting the area on three-week holiday. We talked about how the area, and O’Malley’s in particular, has changed over the years. Under new ownership the pub has enjoyed a resurgence of sorts, “he hired kitchen help; we hired a chef,” he said. I thoroughly enjoyed my fish & chips dinner. The couple from Toronto said they have never visited Texas, but after regaling them with stories about my favorite Texas city, they said they would seek out a timeshare trade in San Antonio for their next holiday. Before I knew it my watch said 7:30. Time to hit the road. And now I must confess, I could use some rest. I can’t run at this pace very long.Yes, it’s quite insane, I think it hurts my brain. But it cleans me out and then I can go on. Yes, it cleans me out and then I can go on. So what is it about O’Malley’s that keeps me coming back? Why is this pub any more special to me than similar venues I have visited all over the country? I ponder these questions after each visit, and I’ve decided it’s the people. There is no pretentiousness here. The staff and patrons are consistently friendly and approachable. They’re in shorts and t-shirts; many are fresh off the beach in bathing suit covers. They lead ordinary lives, and for many of them, O’Malley’s is their social gathering place. They welcome new blood and easily engage in conversation. Succinctly stated, I have always felt welcome here. As I write this, my mind recalls many of the faces I’ve met here over the years. Many are blurred by the passage of time and names completely escape me. I have a smile on my face as I remember these good times and great people. We humans are meant to be relational; we’re intended to engage one another as we walk through this life together. I’m thankful for O’Malley’s, the people I’ve met there, and the good times I’ve had over the years. Oh, I know. It’s not O’Malley’s any longer; it’s Ocean Pub 101. They can call it what they like. I’ll be back. 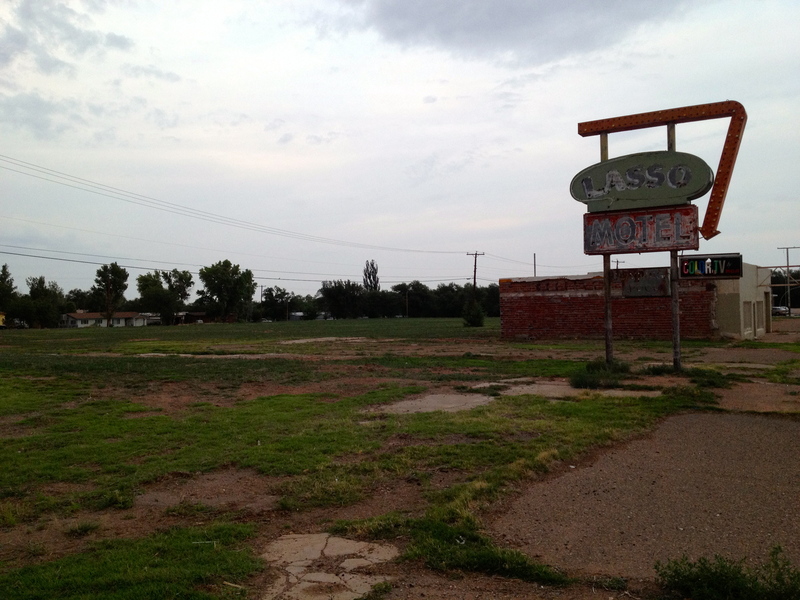 As we approached hour 12 in the minivan, my daughter and I debated whether we should continue another 90 minutes to Amarillo or stop for the night along historic Route 66 in Tucumcari, NM. Stopping in Amarillo would make for shorter day tomorrow; stopping in Tucumcari would allow us an earlier dinner and a chance for me to show my 17-year old daughter a bit of Americana. Flying eastbound down Interstate 40 at a cruise-controlled 78 miles per hour, I began to regale my 17-year old daughter with memories from my childhood travels. In the days before the Interstate system crisscrossed the country, the American road trip was an event in and of itself. 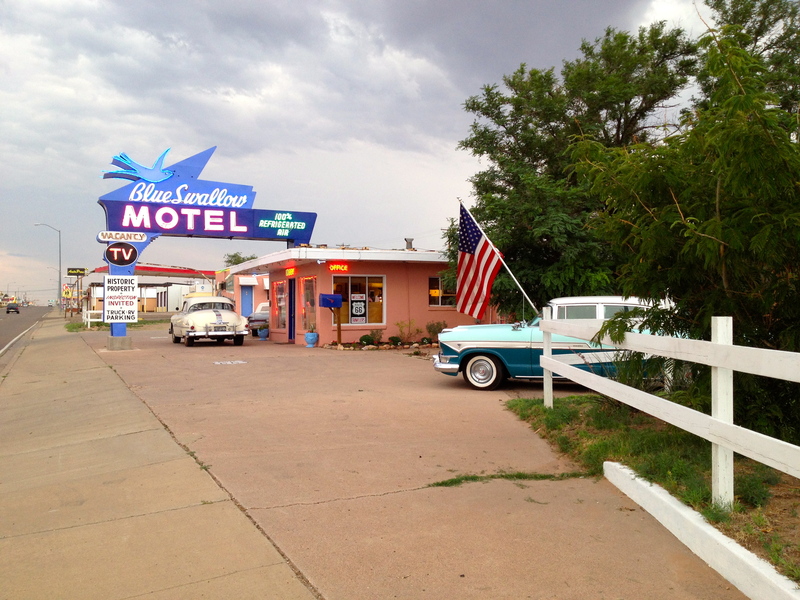 Towns like Tucumcari thrived on the tourists passing through, and many of those towns developed strips of activity – a main road lit up at night with the neon signs of so many motels and restaurants, each trying to woo the weary traveler with a comfortable bed, a refreshing swimming pool, and the classic restaurant/lounge. As we approached Tucumcari, we saw a sign that directed us to take the first of 5 exits to follow historical Route 66 through town. 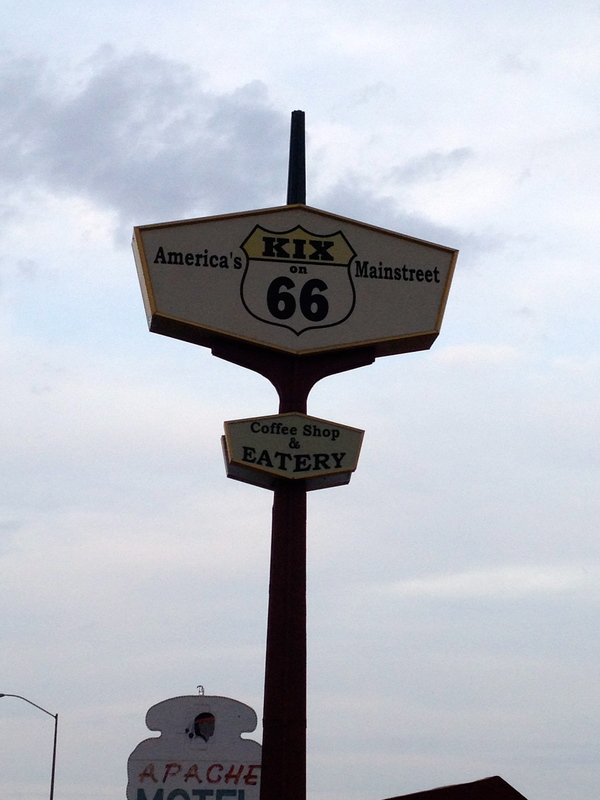 My daughter and I agreed that we would select a place to stay based on curb appeal, attached restaurant, and general Americana coolness. It didn’t take long for us to figure out that an era has passed. I should have known. Travel has changed. When I was young, my parents took us kids on a vacation road trip every summer. Pulling up to the night’s motel was a daily highlight on the earlier trips. 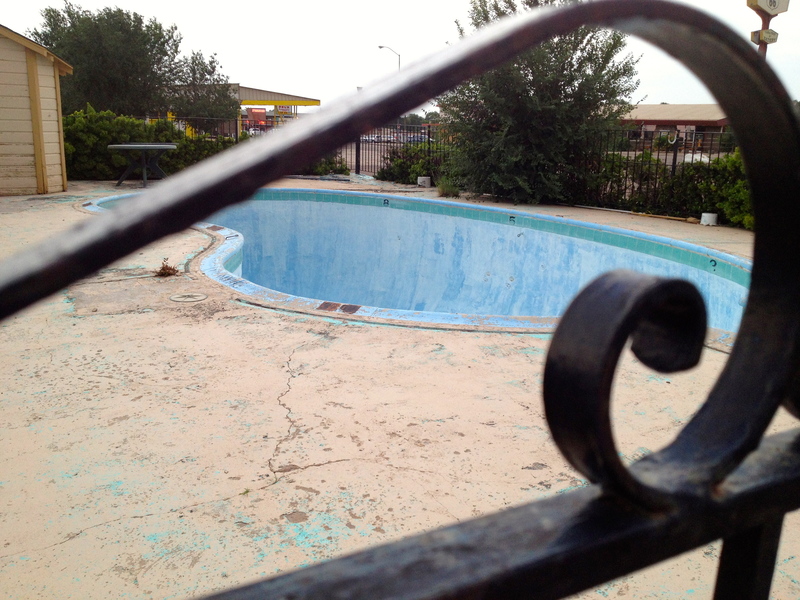 It was fun to check out the room, and we couldn’t wait to change into our swimsuits and jump into the motel pool. Today, they’re all the same. Hampton, Holiday Inn Express, Comfort Inn – name a chain. On the plus side, they are generally consistent and reliable. On the down side, there is nothing unique to see here. 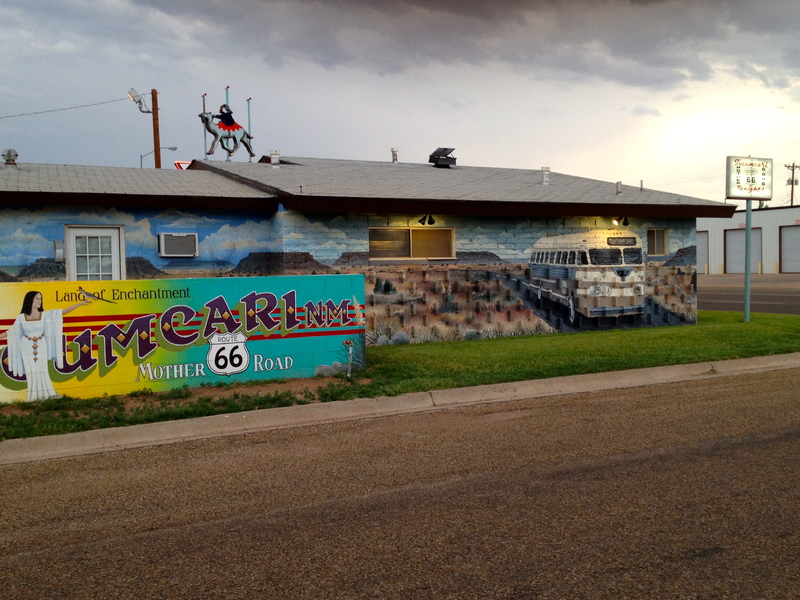 After dinner tonight I took a drive through Tucumcari and included a few of my pictures in this blog. 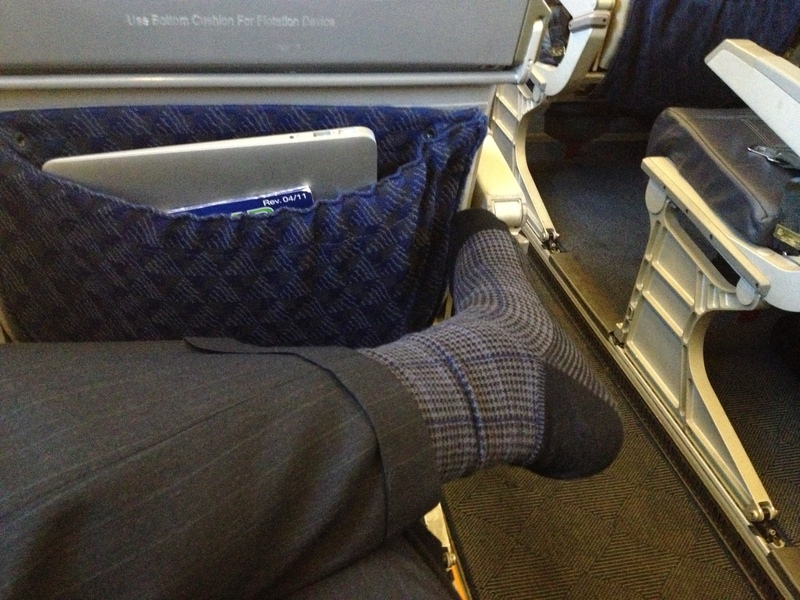 Times change, and my travel habits have changed with it. Perhaps that’s why I was so disappointed that our eagerly anticipated trip to Americana didn’t quite pan out. At least I have the memories; sadly, my kids will never know that wonderful era in American road tripping. I had my eyes opened tonight. After logging 606 relatively easy highway miles in our 2005 Toyota Sienna minivan, my daughter and I finally arrived at our stop for the night: an historic and quaint inn located in downtown Walsenburg, Colorado. 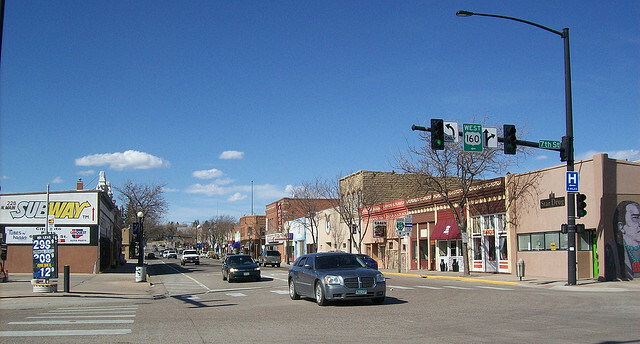 Before settling in for the evening, we walked around downtown Walsenburg. We noticed several shops offering antiques, clothing, gifts, and even an H&R Block. Sadly, we were past closing time so we were not able to venture inside. We also noticed several vacant storefronts. We enjoyed our walk around town and I was pleased that my daughter found the town as intriguing as I did. After our walk, she wanted to relax in the room and I wanted a glass of wine. We both had the same objective, just in different forms! I learned that each of them owns a small business in this quaint little downtown. 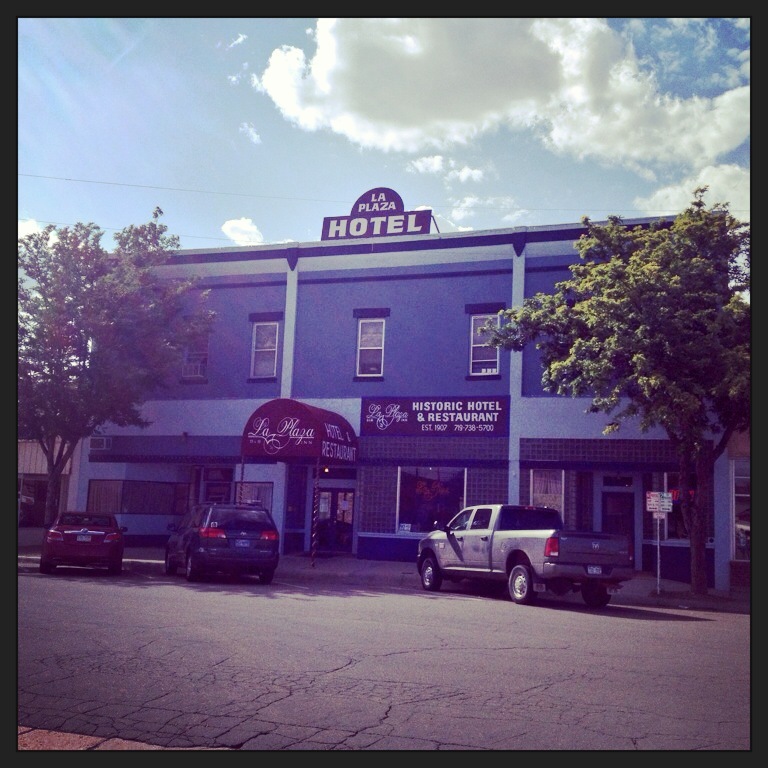 Their discussion quickly turned to a building prominently located on Main Street. As they described it’s teal trim and salmon color I remembered walking by it just a short hour ago. The building’s owner had recently ordered one tenant to relocate; now they had heard that the antique store occupying the majority of retail space in that building had also been ordered to relocate. Once the antique store leaves, there will be two prime retail locations on Main Street completely vacant. The antique store quickly became the focus of the conversation. “People from all over come to visit her. Then many of them visit me. Is there a suitable space for her downtown? Where will she go? What if she just gives up and closes her business?” I gathered that the building’s owner is not from here. 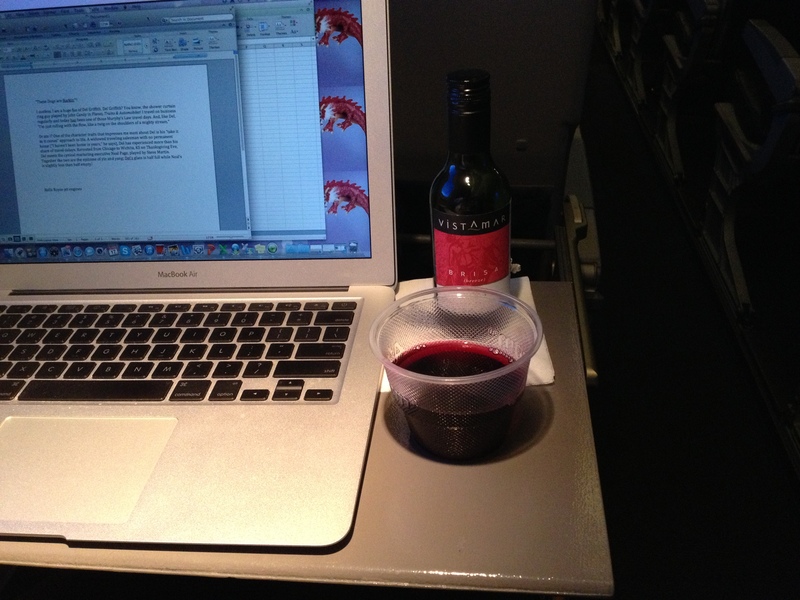 As I nurtured my glass of wine, I looked at the people seated around me and I felt empathy with them. This is huge. This development, completely beyond their direct control, could significantly impact their businesses. Their concern was evident; hence, the Independence Day Eve meeting of downtown business owners. I have always had an appreciation for Small Town, USA. That appreciation was one of the reasons I chose this particular inn for this particular stopover. Tonight I looked the backbone of America in the eye and had my eyes opened. I’ve come to realize that I don’t have a clue about the issues facing small business owners across this great country of ours. And I question seriously whether those in power at the state and federal level have a clue, either. Yes, this is a local issue. But this local issue reaches far beyond the confines of Walsenburg, Colorado. This town depends upon the success of these businesses; so does the state of Colorado and so does the United States of America. As I finished my wine and paid my tab I found myself wondering how many similar conversations are going on in small towns across the country. As I type this, the meeting is going on downstairs. I can’t stop thinking about these people. What can I – a person who lives in the suburbs of a major metropolitan area and who works for a major corporation – what can I do? Well, I can support small business owners – the backbone of this great country. And so can you. 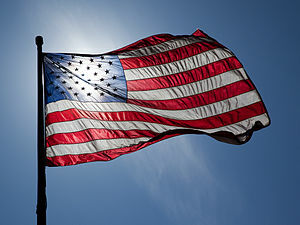 Tomorrow is Independence Day. On this Independence Day Eve 2013 I pledge to do my part to honor the people I met this evening by supporting the backbone of America – local businesses – at home and on the road. I invite you to do the same. I wish the people of Walsenburg much success. *“Room” is not a fair word here. We have what amounts to a suite with separate quarters, each with a queen-sized bed, and a shared bath. 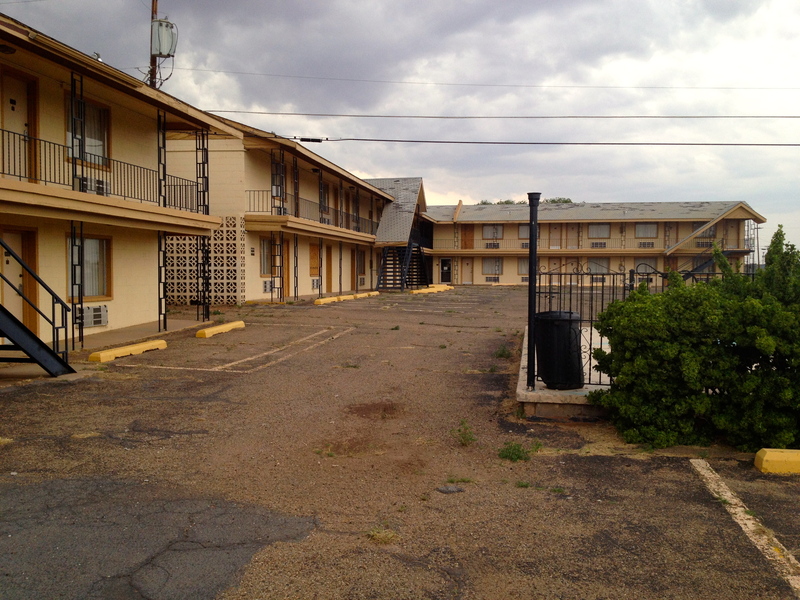 Nicely decorated, incredibly comfortable, and priced lower than most major chain motels the inn offers a great value. I highly recommend it. I confess. I am a huge fan of Del Griffith. Del Griffith? You know, the shower curtain ring guy played by John Candy in Planes, Trains & Automobiles! One of the character traits that impresses me most about Del is his “take it as it comes” approach to life. A widowed traveling salesman with no permanent home (“I haven’t been home in years,” he says), Del experienced tragedy in his life at the loss of his beloved wife. That loss placed the daily inconveniences of life into proper perspective for Del. As a traveling salesman, life’s inconveniences often manifest themselves in the form of travel delays. Diverted from Chicago to Wichita, KS during Thanksgiving week, Del meets cynical marketing executive Neal Page, played by Steve Martin. Together the two are the epitome of yin and yang; Del’s glass is half full while Neal’s is slightly less than half empty. Or am I? For me, today was a travel day in which much went wrong, starting with a thunderstorm perfectly timed to delay my early morning departure from DFW airport and ending with a departure delay of just over an hour headed home from Corpus Christi. How did I handle it? Did I “roll with the flow like a twig on the shoulders of a mighty stream” or did I get frustrated and let my frustration show to those around me? Was I a Del Griffith or was I a Neal Page? Was I a discourager or was I an encourager? To be honest, I was a little of both. Neal Page would be proud of my Facebook posts from this afternoon. Rather than reassure my family and friends that these travel delays were no big deal and all would be fine, I posted items designed to drag people into my pit of travel misery to wallow there with me. After all, why wallow alone? However, as the cynical approach began to weigh me down I decided to change my tactics. 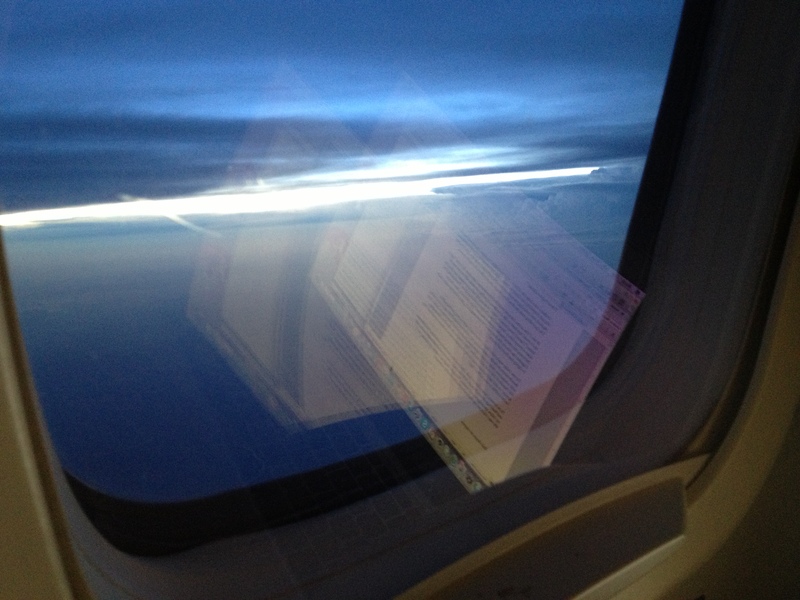 I met eyes and exchanged smiles with my fellow passengers. 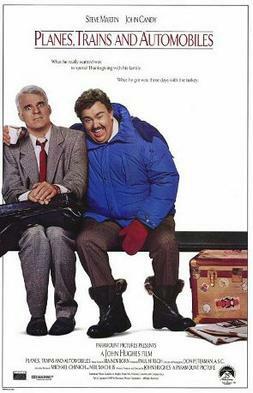 I made a TSA agent laugh as I caught her making fun of the way I dumped my backpack onto the security conveyor – classic Del Griffith. Life is short. It’s far too short to live as a cynic. Cynics are too busy being cynical to enjoy the curveball moments life throws at us every once in awhile. Life threw me some curveballs today. The Neal Page in me whiffed a few, and the Del hit a few solid singles. For now, I’m enjoying the lightening show playing for me outside my airplane window as the twin Rolls Royce engines on this Embraer jet (it’s amazing what you learn from listening to flight attendant Tom’s in-flight announcements) whisk me home to the DFW Metroplex. “These dogs are barkin’!” They are, indeed, but they’re happy now. Thanks, Del. Maybe I’m on the right track.